If you’re a OnePlus 5 owner who’s feeling a bit cheated after the company launched the 5T with the gorgeous new 2:1 display and dual rear cameras, Flipkart is making you an offer it hopes you’ll latch on to. 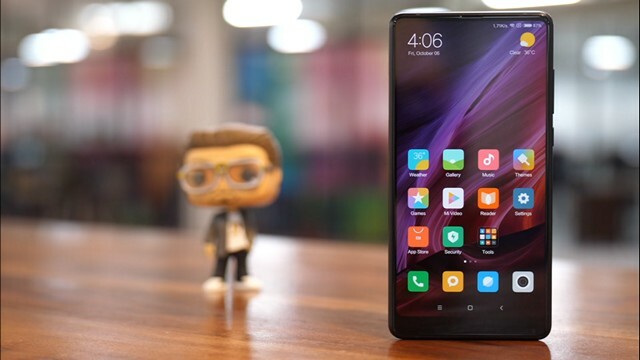 As part of its 2018 Mobiles Bonanza promotional sales, the online retailer is offering to exchange your OnePlus 5 for the Xiaomi Mi Mix 2 at a lucrative price of Rs. 18,549, which is over a 50% discount over its regular price of Rs. 37,999. Even without the offer, the phone has been discounted to Rs 32,999 for the sale period. Mi Mix 2 Buyers are also eligible to get a further 5 percent off with Axis Bank Buzz credit card. 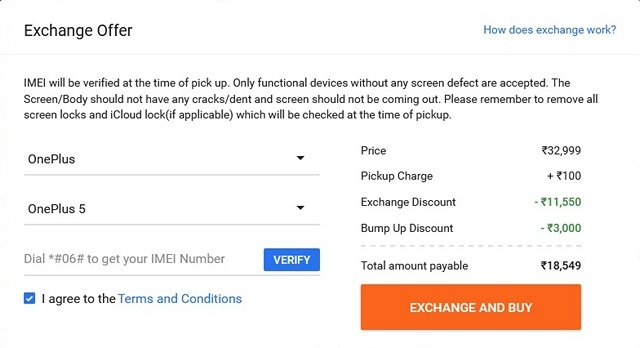 First-time phone buyers from Flipkart are also eligible to get a further 10% off (up to Rs. 200) on select fashion products sold by select sellers from January 15 to February 14, 2018. The Mi Mix 2, of course, is the successor to the first-generation Mi Mix that heralded the modern bezel-less trend in the right earnest. However, it had its own issues that prevented it from becoming a massive global hit, even though it still managed to find its own niche among smartphone buyers worldwide. The Mi Mix 2, on the other hand, is a great device in it own right, and rectifies many of the flaws of its predecessor, although, it’s still bit of a hard-sell against the OnePlus 5T. That being said, if you want a Snapdragon 835-powered bezel-less smartphone at a throwaway price and also want to get rid of that OnePlus 5 device, then this offer should be a no-brainer for you!